Interested in finding the ideal TLB for sale? Today the Truck and Trailer team takes a closer look at the TLBs and Backhoe Loaders from some of the bigger brands in South Africa. 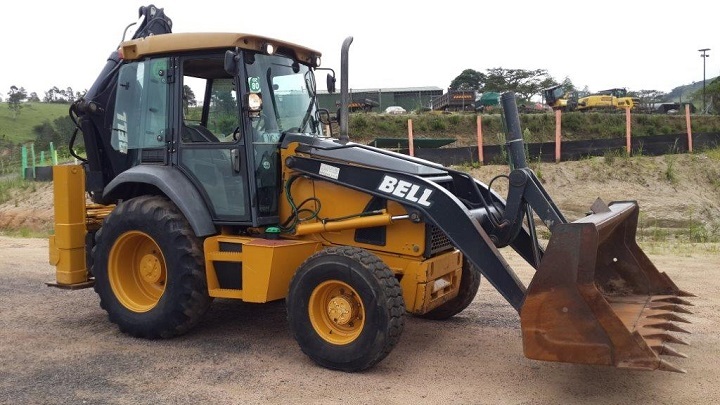 From a Case and a CAT TLB for sale, to a JCB or Bell TLB, we investigate some of the best and biggest from reputable brands available in South Africa. 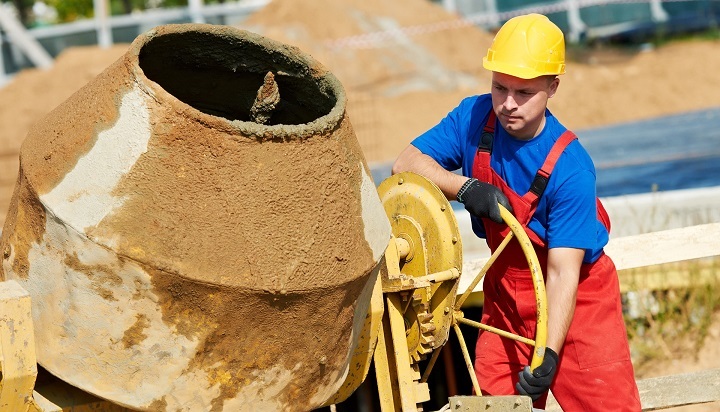 TLBs, classified as heavy equipment, is commonly found within the construction industry. 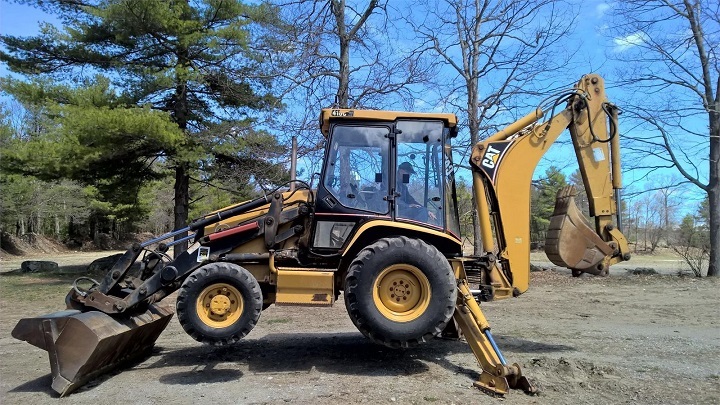 From large sites to smaller construction sites, backhoe loaders can be found completing a magnitude of tasks that include everything from excavations to transporting materials. For the purposes of this post, we have taken the largest of the Backhoe Loaders and TLBs for sale from each brand featured here today – Cat, Bell, JCB, Volvo and Case. Remember that looking for a used TLB for sale can help you save a great deal. Browse through online classifieds sites like Truck and Trailer to find the best used models, be it a Bell TLB or a Case branded backhoe loader. Caterpillar, or just CAT, manufactures a number of high quality equipment and machinery. The CAT TLB for sale is no different. Taking a closer look at the CAT 401F2, one of the many features and benefits include an ergonomic operation station, offering not only for great legroom (in turn allowing for an easier seat rotation), but an air suspension seat for comfort during operation. These monsters from CAT also boasts hydraulic boosted brakes, superior breakout forces and load sensing piston pumps. These load sensing piston pumps allows digging forces and complete hydraulic lifting at any engine speeds. 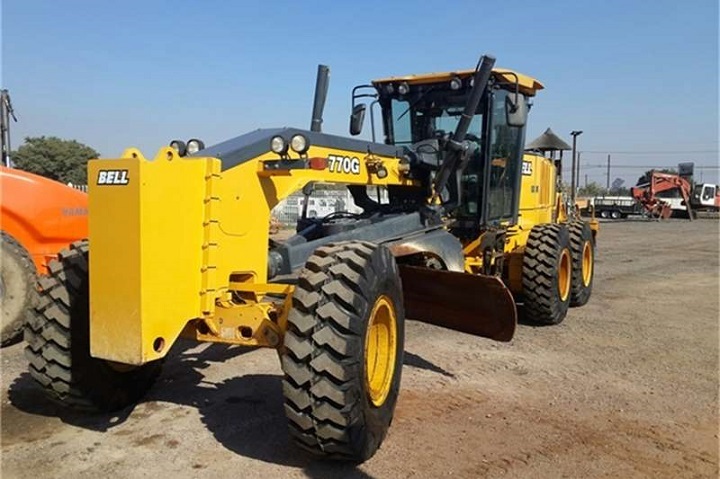 With a wide range of standard equipment (which includes a bucket level indicator, a comprehensive gauge cluster, a single tilt loader and hydrostatic steering, to name but a few off the comprehensive list), CAT also provides a range of optional equipment for this TLB for sale. Some of your options here include Four Wheel Drive, a radio and CD player, a Cold Weather package, hydraulic valves, counterweights, guard booms and stabilisers, as well as a range of Work Tool Attachments. 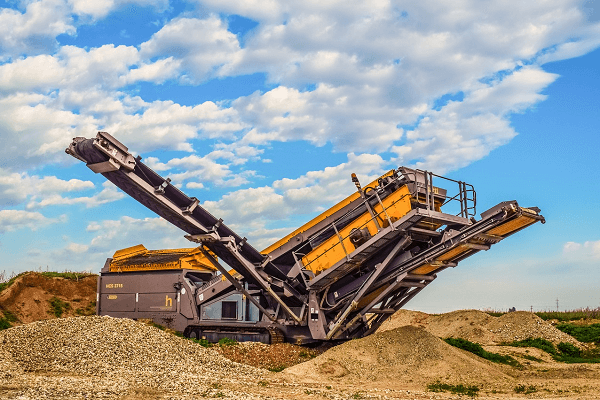 When looking for a CAT TLB for sale in this category, you can also opt for either a hydraulic or mechanical CAT dual lock coupler, allowing for an easier and quicker work tool change. 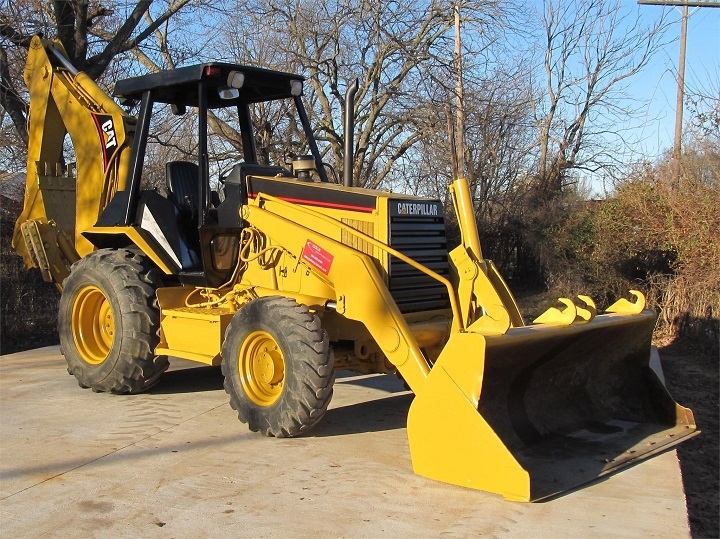 Other standard equipment you can expect to find in this Backhoe Loader from CAT includes a diagnostic engine port, hydraulic valves (backhoe four function and loader two function), two level mechanical controls, an open circuit breather and a differential lock loader joystick. Fitted with a CAT 3054C Mechanically Turbocharged engine, the 401F2 has a dig depth of 4 348 millimetres, and an engine that meets EU Stage 2 emission standards. Delivering transport speeds of up to 40 kilometres per hour, this Bell TLB for sale has an added fifth gear and boasts innovative cruise control. With an operating weight of 8 543 kilogrammes, this TLB for sale features wet-sleeve engine liners (for a uniform cooling), self-lubrication rear-axle bearings and 500 hour engine service intervals. 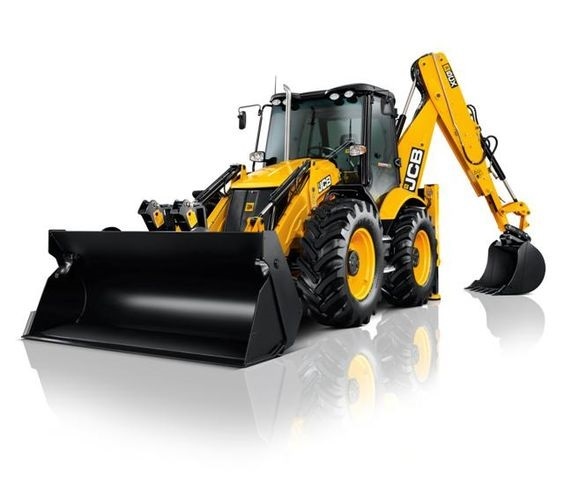 Equipped with an advanced digital monitor (responsible for diagnostics), it has a backhoe bucket range of 305 millimetres to 915 millimetres, and standard tyres sizes of 12.5/80-18 in the front and 17.5-25 L4 in the rear. It’s engine meets EU Stage Two emission standards, the TLB is equipped with Bell’s PowerShift Transmission, its bucket lift capacity measures at 2 994 kilogrammes while its backhoe digging depth measures at 5.49 metres (extended) and 4.42 metres (retracted). The cab of this Bell TLB for sale offers comfort and functionality. Featuring a high velocity climate control system, the 315SK Work Pro offers an almost unobstructed panoramic view through tinted glass. You can also expect to find lockable storage compartments, mechanical armchair seats, a sealed-switch control module (for fingertip control) and even cup holders. The 315SK Work Pro Bell has a ground clearance of 351 millimetres, a stabiliser spread of 2.4 metres and an overall transport length of 7.50 metres (rear) and 5.26 metres (folded). Looking at the newest JCB TLB for sale, the 5CX is a powerful monster with limited slip differentials responsible for an increase in traction, and an 88 kW Dieselmax engine. 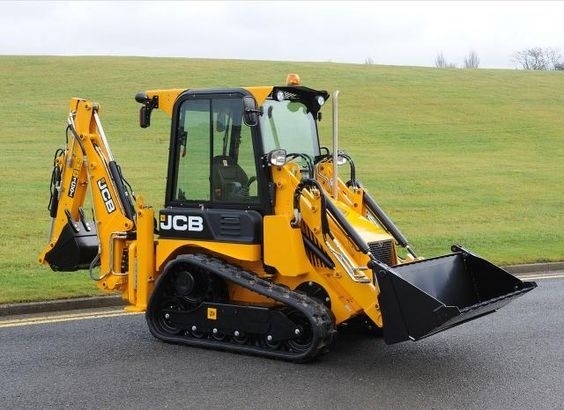 This TLB features a high ground clearance, JCB’s Smoothride suspension, low ratio first and second gears, and a 1.3m³ shovel. The 5CX is built to be a strong and durable worker, featuring heavy-duty arms (which are reinforced around the shovel and the pins), a reinforced front axle mount and 25 000 kilogram static load axles. Its six speed transmission also automatically shifts from the fourth to the sixth gear. It features inboard oil immersed breaks and six, smooth changing gears, allowing for an increased fuel efficiency. Another stunning fuel consumption reducer on this Backhoe Loader is the TorqueLock feature allowing for an up to 25% fuel consumption reduction. The Interior if this backhoe loader oozes comfort and functionality. Both the excavator and loader levers are mounted to the floor, the interior of the cab itself taking inspiration from the automotive industry. A floor mounted kickdown switch is also present, allowing for a stunning power when loading. 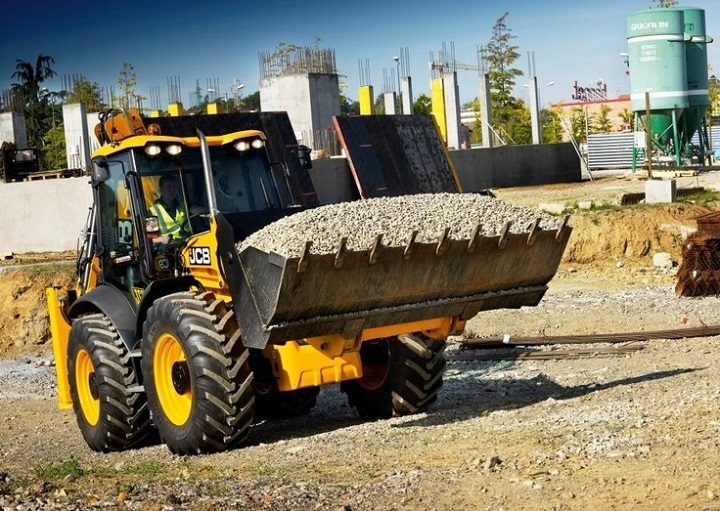 The cab of the JCB TLB for sale is also rubber mounted, allowing not only a reduction in noise, but also a reduction in vibration – great for all day operation. With a total travel length of 5.91 metres, the JCB 5CX has a rear frame width of 2.36 metres and a 2.22 metre axle centreline distance. Like the CAT TLB for sale, it also features an engine meeting Stage 2 emission standards. 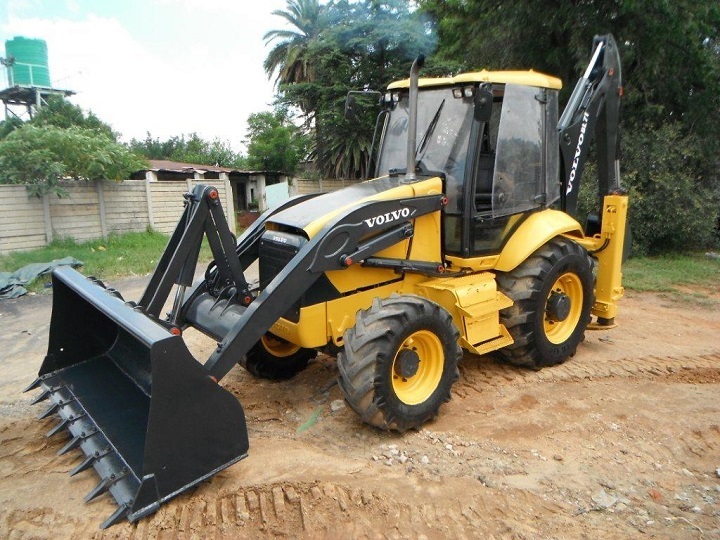 Equipped with a differential lock operating on the rear axle, this Volvo TLB for sale delivers great Loader and Excavator performance. Fitted with a Volvo engine, you can choose between two auxiliary hydraulic options (single or double acting hydraulic line) and can take advantage of a range of standard equipment. Standard equipment and specifications for these TLBs range to include four wheel drive, 4WD assist braking (above 20 kilometres per hour), gauges (fuel, hours and coolant temperatures) and power steering, to name but a handful of examples. Boasting a cab that puts comfort and versatility at the forefront, this TLB for sale has an ergonomic layout, storage compartments, increased visibility, instruments and controls at your fingertips, and adjustable steering column are only some of the features on offer. Fitted with multifunctional loader joysticks for complete control, it is operated with a single hand and includes stunning features such as the transmission declutch and automatic kickdown. Some of the optional equipment available for this Volvo TLB includes a fully automatic powershift transmission, a drive shaft guard, front fenders and a speedometer for your powershuttle transmission. Also available from Volvo is a range of Backhoe and Loader Attachments. The BL71B Volvo TLB for sale has an overall length of 5.81 metres, an over height of 3.75 metres and a ground clearance of 0.36 metres. Measuring in with an overall width of 2.45 metres, Volvo also offers speciality attachments for these TLBs for sale. Delivering a great performance, Case is known for manufacturing high quality products. The 590 Super N Case TLB for sale is a great model from the manufacturer, boasting an operating weight of 9 280 kilogrammes. 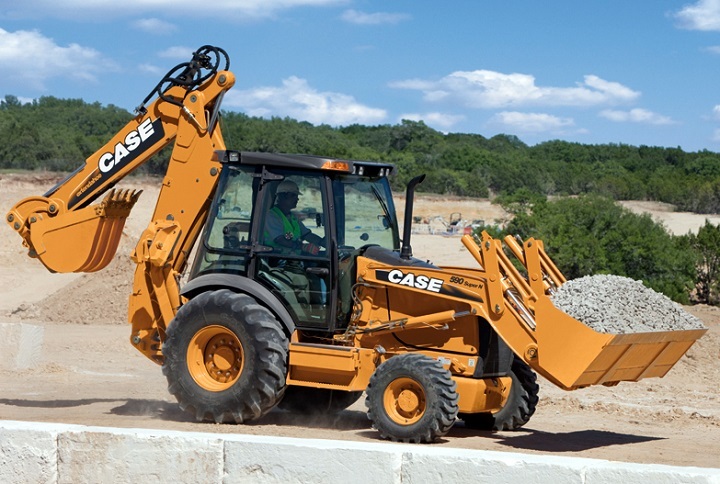 Allowing for easy maintenance, this backhoe loader from Case is equipped with the Powershift S-Type transmission, this Case TLB has a maximum lift capacity of 3 541 kilogrammes and an overall transport length of 7.04 metres. The cab is fitted with floor to ceiling windows, allowing for a great visibility, the 590 Super N has the standard kick-down feature and also boasts the SmartClutch modulation, allowing drivers to customise their transition from reverse and forwards. 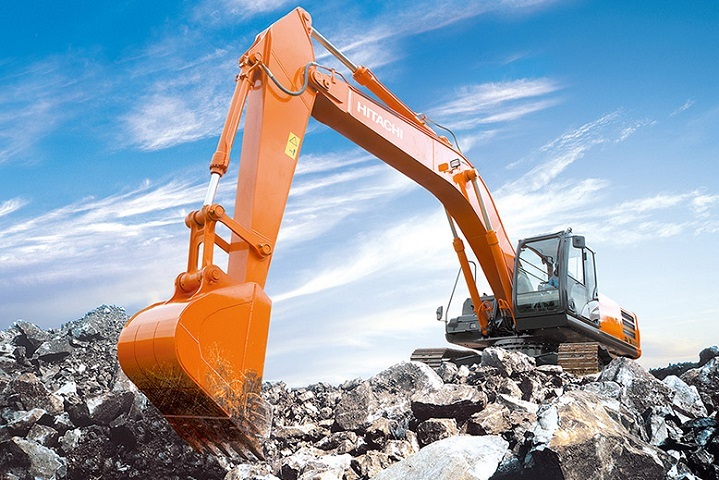 Loader arms are designed to help you boost productivity. Not only delivering a greater breakout force, it boasts a superior reach as well as deeper digging depths. With a loader bucket capacity of 1 000 litres, it has a backhoe digging depth of 6 metres, it can also be optionally equipped with Case’s Power Lift, helping you to break through extreme conditions. Looking for a top quality TLB for sale? Truck and Trailer is your one-stop TLB-shop. With a range of TLBs to choose from, you are sure to find a used TLB for sale that matches your requirements and budget. From a Case and Volvo, to a Bell and CAT TLB for sale, www.TruckAndTrailer.co.za has exactly what you need. Thank you – settled today on the Bell (“John Deere”) 513SK. Think Volvo stopped producing TLB’s and Graders.